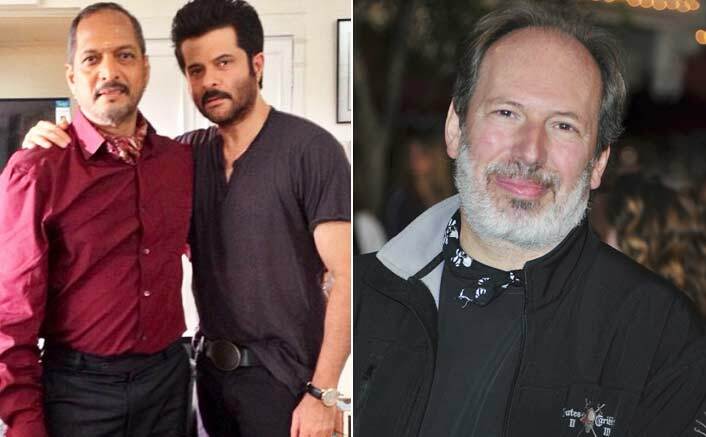 After Dunkirk, Hans Zimmer To Compose For Anil Kapoor’s Welcome 3? 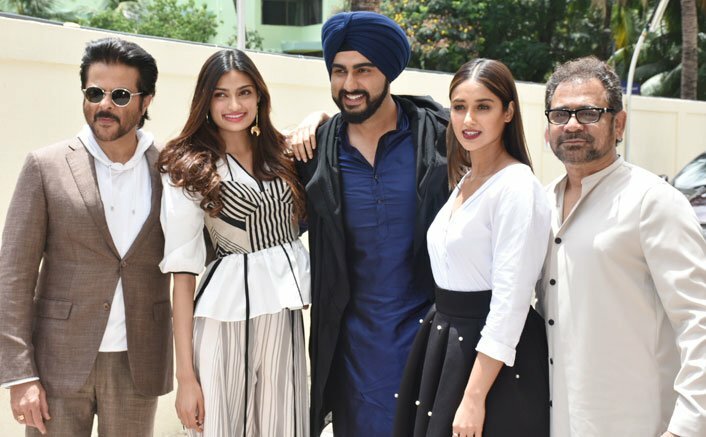 Mubarakan Trailer Launch Was A Fun-Filled Event; Catch All Photos Here! 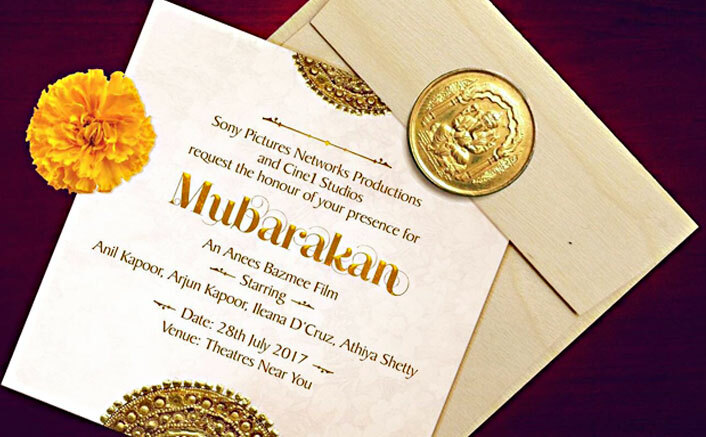 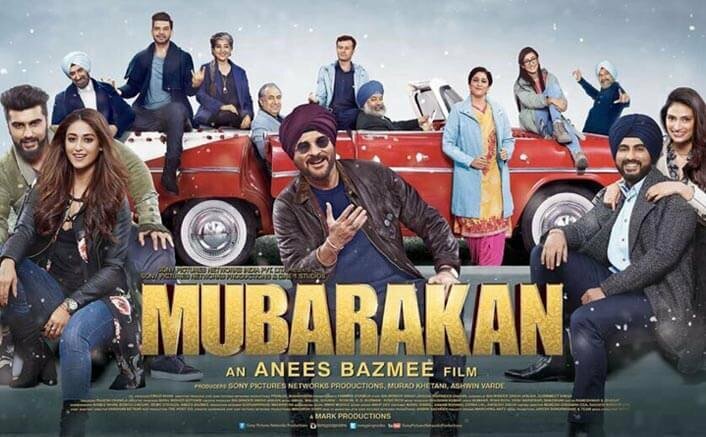 Official Announcement Of Mubarakan’s Starcast & Release Date Made! 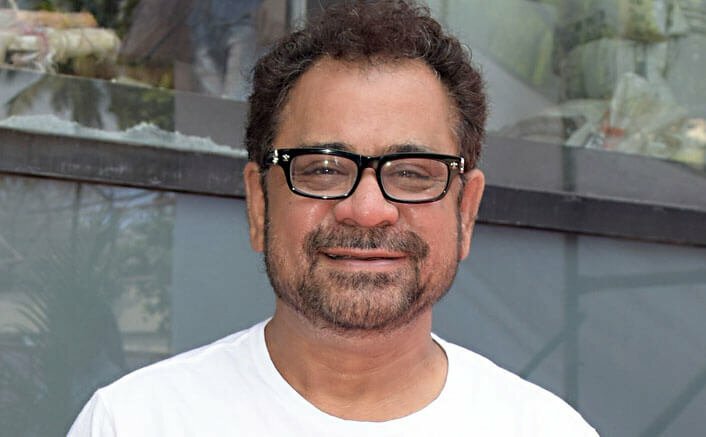 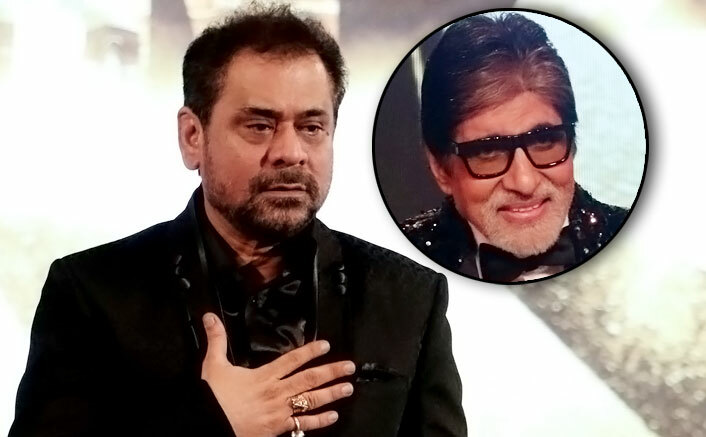 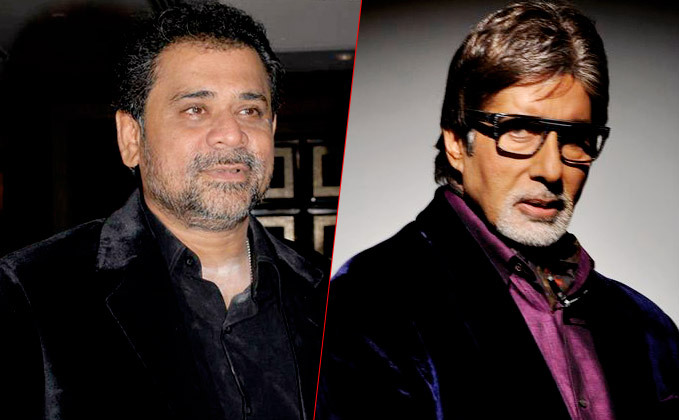 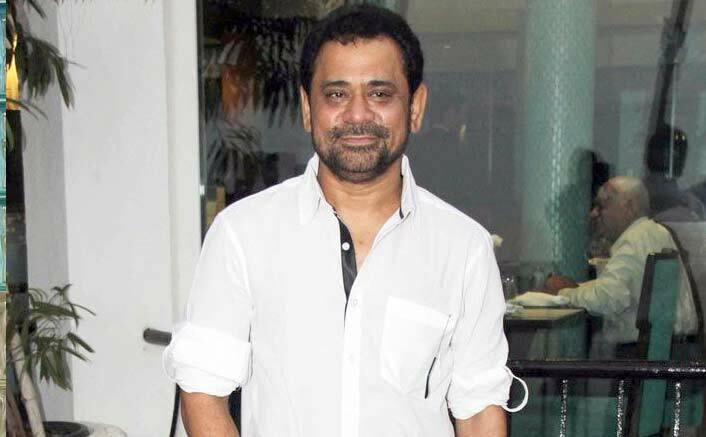 Amitabh Bachchan To Sign Anees Bazmee’s Aankhen 2?